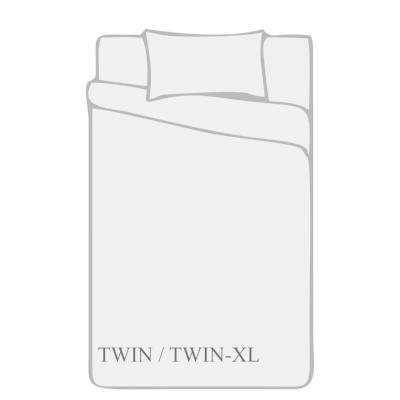 Our elegant 400 thread count flat bedsheet is made from 100 percent cotton with a sateen weave for softness and comfort. 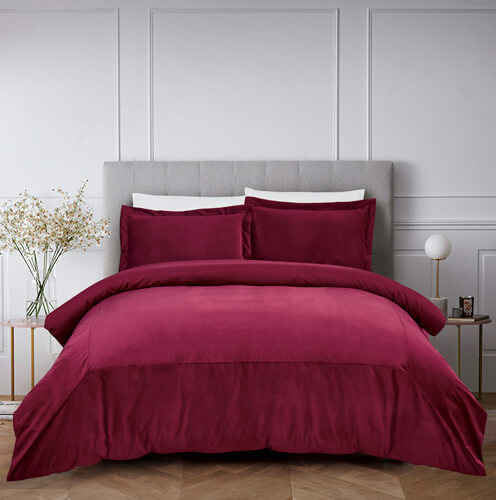 Our flat sheets offer the quality and luxury of Egyptian and Supima cotton sheets, reminding you of cozy hotel sheet sets. 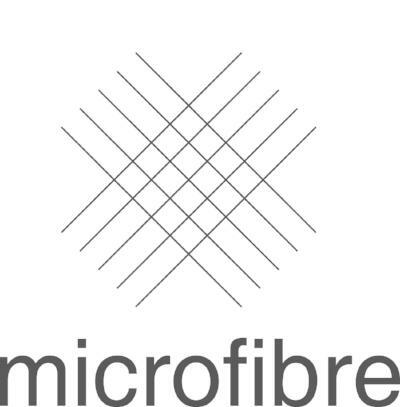 Made using natural cotton fibres unlike the cheap polyester microfiber. 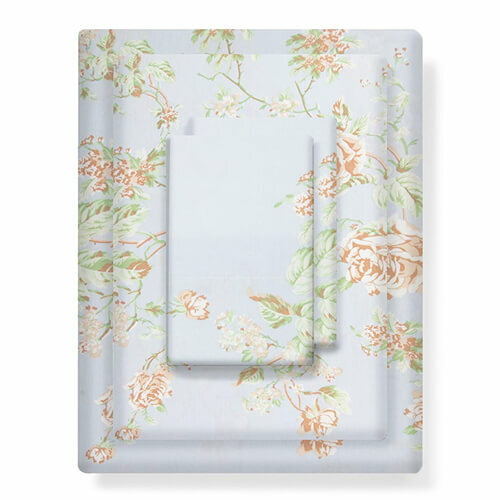 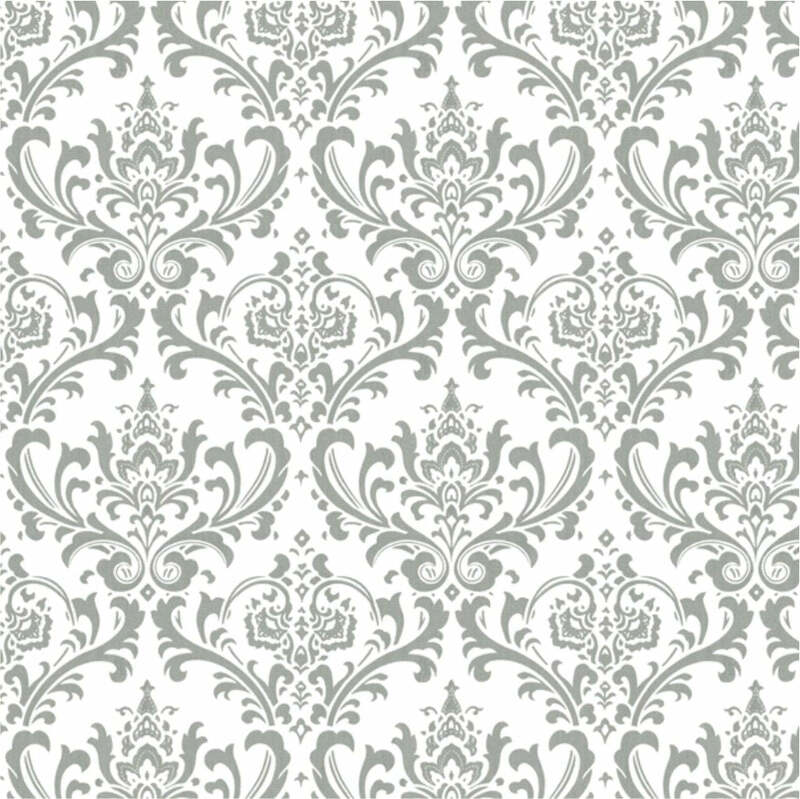 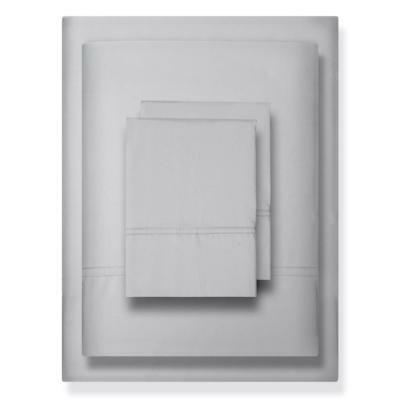 So our flat sheets are free of petrochemicals and are more breathable. 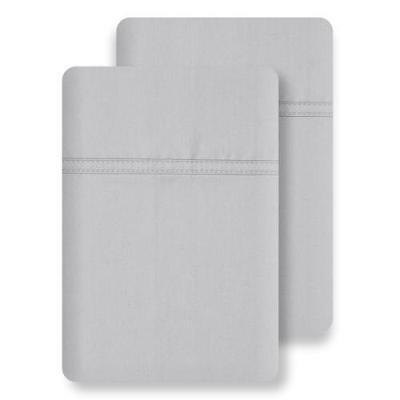 Machine washable, and crafted for cooling and colorfastness, so maintenance of the cotton flat sheet is not a hassle. 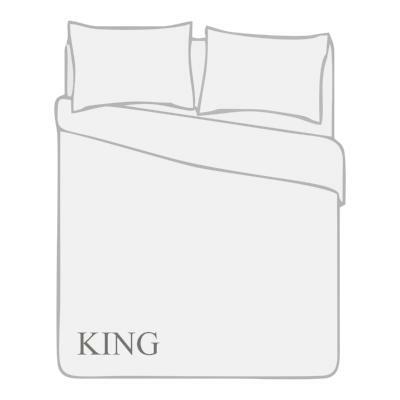 Use short dry cycles and fold the sheet immediately to keep it wrinkle-resistant. 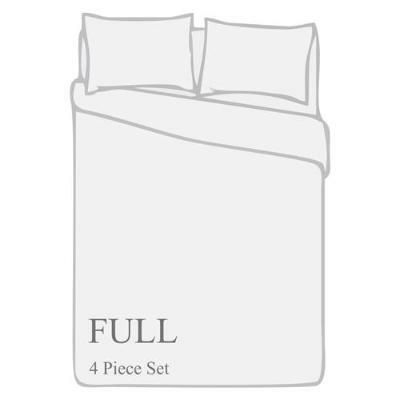 The plain flat sheet can be paired with our sheet set, duvet protector, comforter and coverlet for a complete bedding look. 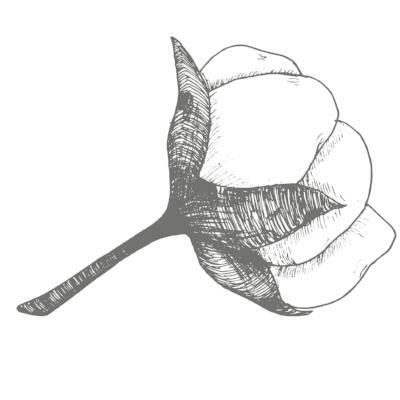 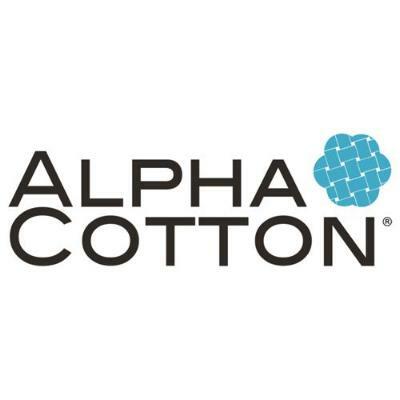 Made of 100 percent pure cotton in an ethically-certified facility. 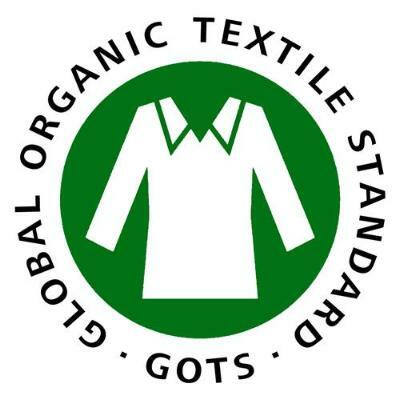 Certified as Standard 100 by OEKO-TEX for ultimate safety. 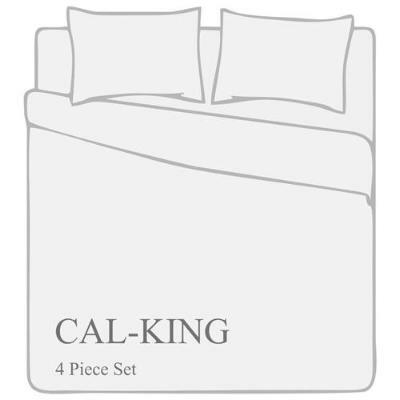 Extensively checked for no pilling, low shrinkage, colorfastness, and thread count authenticity. 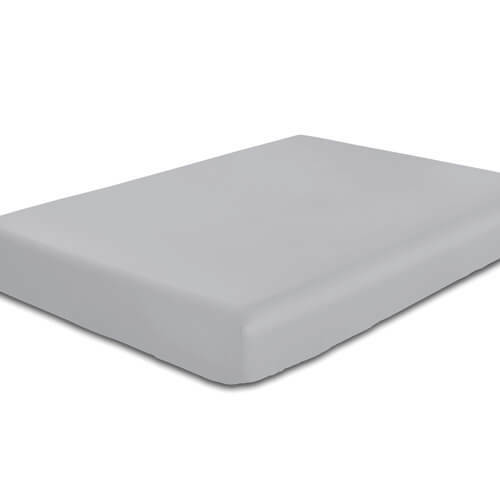 The soft top sheets are lightweight, hypoallergenic and breathable, making you warm and cosy in winter as well as summer. 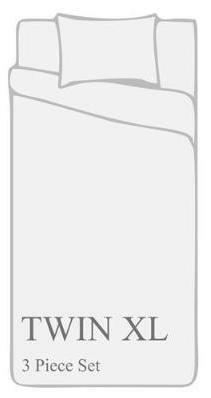 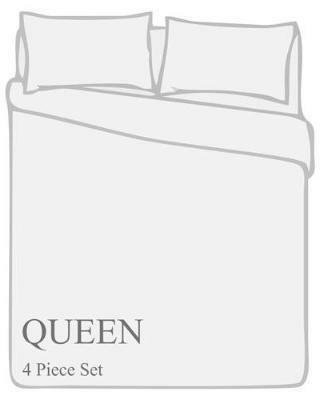 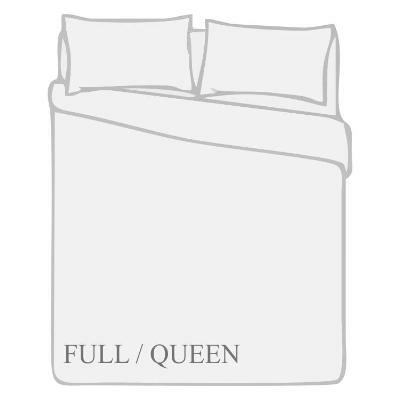 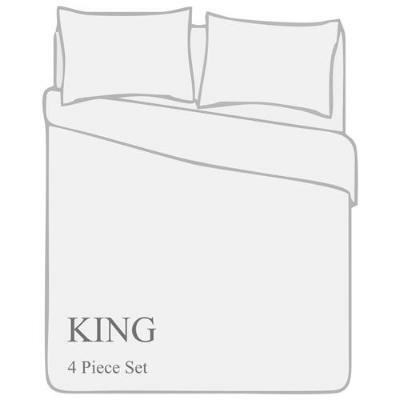 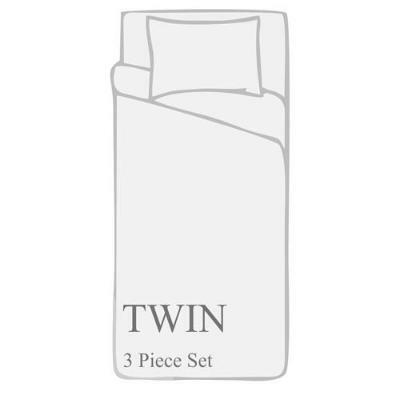 King Flat Sheet: 112" x 102"
Queen Flat Sheet: 90" x 102"
Full Flat Sheet: 84" x 96"
Twin Flat Sheet: 66" x 100"